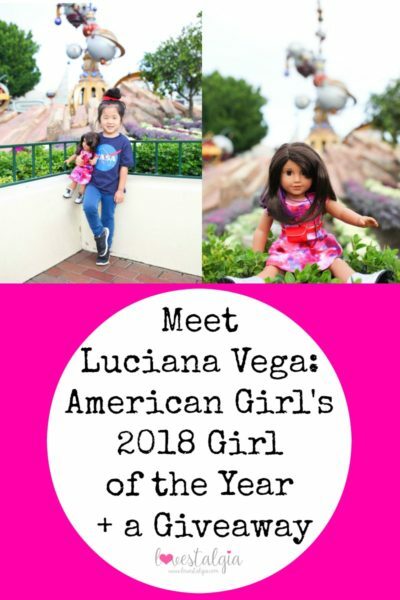 Meet Luciana Vega, American Girl’s 2018 Girl of the Year who launched on January 1st! 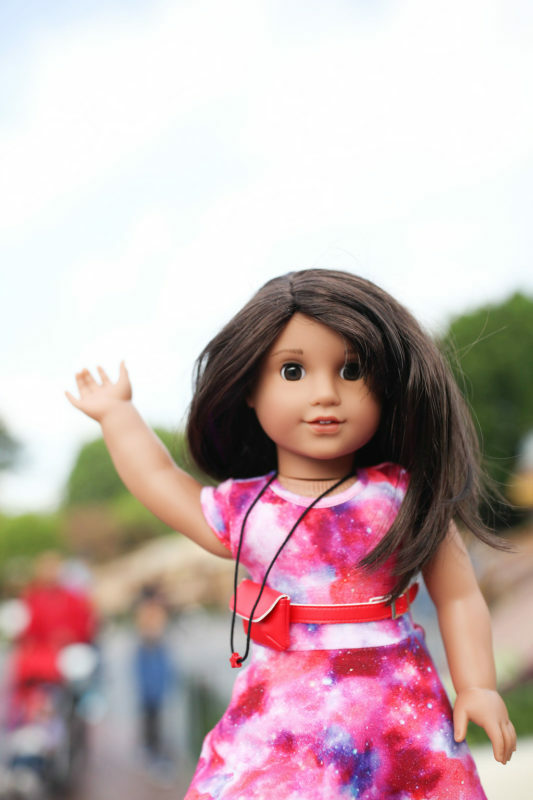 She is the latest inspiring character to join American Girl Brand to encourage girls that they can make a difference in the world no matter what they go through. Luciana is a creative, confident 11-year-old girl and aspiring astronaut who wants to be the first person to go to Mars. She is smart and has the skills to achieve her goals. She learns that being a good leader and team player is just as important here on Earth. Luciana is a champion of STEM (science, technology, engineering, and math)! She comes dressed in a galaxy dress, two necklaces, fanny pack, and shoes. 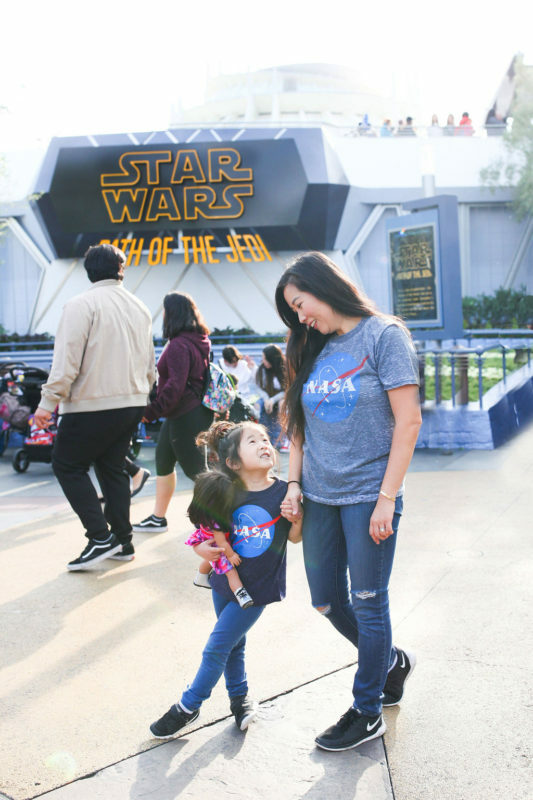 She has other STEM-inspired outfits, accessories, and products from her Space Camp experience. A Flight Suit, Space Suit, Maker Station, and Mars Habit loaded with science and research essentials are available for purchase! Girls can also download the American Girl app and unlock even more exclusive content to dive into Luciana’s world! There are chapter books written by Erin Teagan and published by Scholastic that tells Luciana’s story. 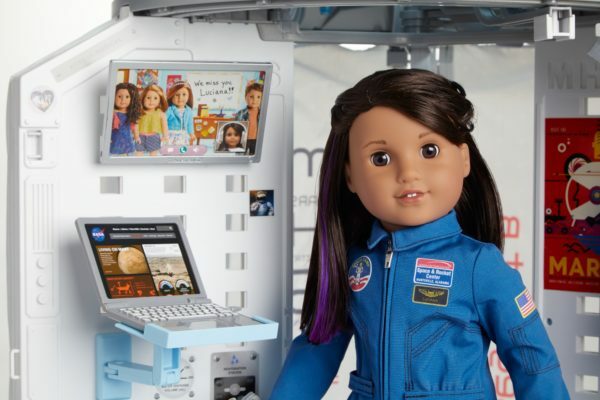 To make sure Luciana’s story is as accurate as possible, American Girl worked with Dr. Ellen Stofan, former NASA Chief Scientist; Dr. Deborah Barnhart, CEO and Executive Director of the U.S. Space & Rocket Center; Dr. Megan McArthur Behnken, NASA Astronaut; and Maureen O’Brien, Manager of Strategic Alliances at NASA. I love that Luciana is a character that’s focused on STEM and makes it fun! Science, technology, engineering, and math were subjects that I found intimidating growing up. However, Luciana’s story makes those subjects more attainable. There were never any role models of women in science. I love that American Girl decided to make a doll that modern girls can look up to as a role model to reach for their goals. Guess what? Here’s your chance to win a Luciana doll of your own. Enter below for a chance to win! Giveaway ends on 1/22/18 at 11:59pm pst. Open to US addresses only. Winner will be contacted via email. Good luck! *We were sent a Luciana Vega doll for review but all thoughts and opinions are our own. 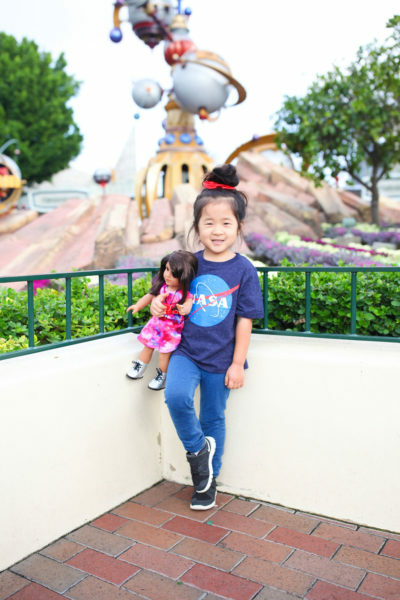 Check out my post on American Girl’s Z Yang!